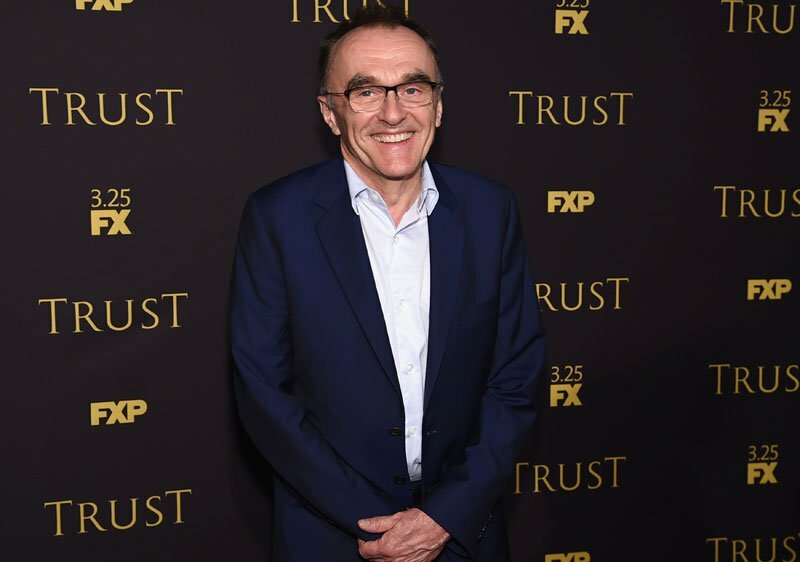 Variety has confirmed recent rumors with filmmaker Danny Boyle (Slumdog Millionaire, 28 Days Later…) that he is developing a take on the 25th James Bond film with an eye to direct. Boyle is developing the Bond script with his longtime writing partner John Hodge (Trainspotting, Trance, The Beach). The Richard Curtis project he mentioned is a music-themed period piece comedy set in the ’60s and ’70s and set to star Lily James. As for the Bond project, word is that Boyle and Hodge will develop their idea on spec, but if EON decides not to make it they will go with another script and director team they had already earmarked for the sequel. Other filmmakers previously mooted for the project include Yann Demange (’71) and Denis Villeneuve (Blade Runner 2049). The alternate script was written by Neal Purvis and Robert Wade, long time collaborators and writers on previous Bond films, including Casino Royale, Quantum of Solace, Skyfall and Spectre. Boyle previously directed Craig as James Bond for a short film shown at the London 2012 Olympic Opening Ceremony featuring Queen Elizabeth II. Daniel Craig is set to return to the franchise, marking his fifth appearance as the character and putting him just behind Sean Connery with the third most appearances. Craig, however, will take the title of most consecutive years being James Bond after the film’s release at 13, just one ahead of the late Roger Moore. 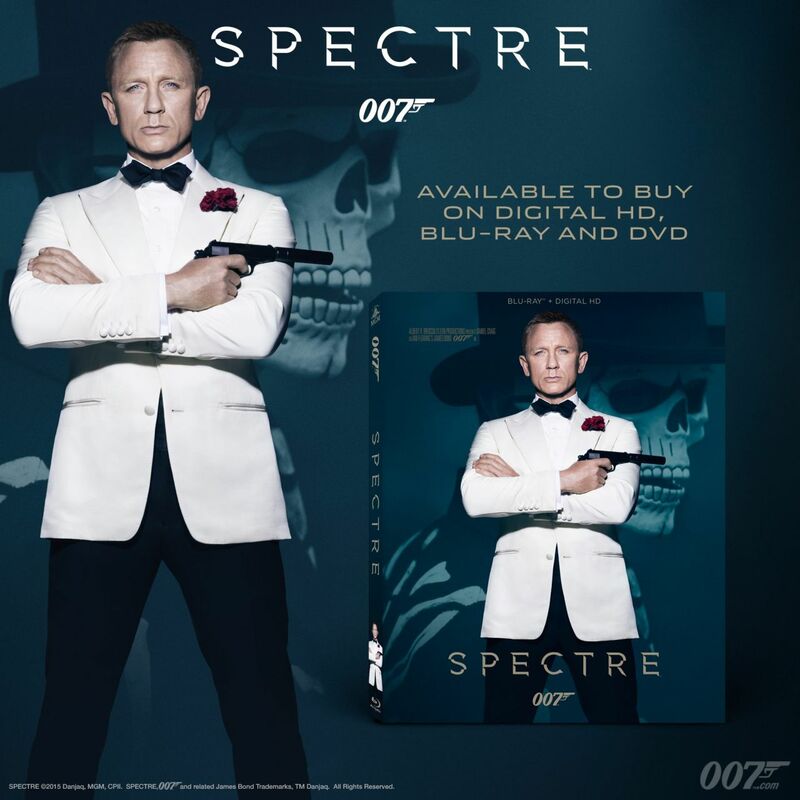 Producers Michael G. Wilson and Barbara Broccoli of EON Productions and MGM previously announced that 007 will return to U.S. theaters for the 25th installment of the James Bond franchise on November 8, 2019. The film will be produced by Wilson and Broccoli. Additional details regarding distribution, including international release dates, the film’s cast and director, will be announced at a later date.